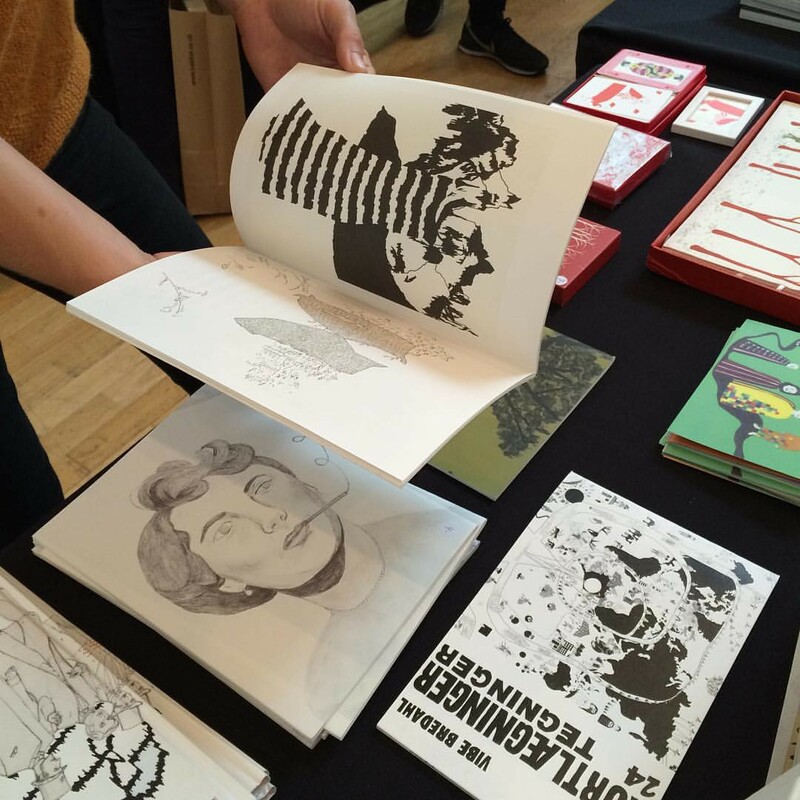 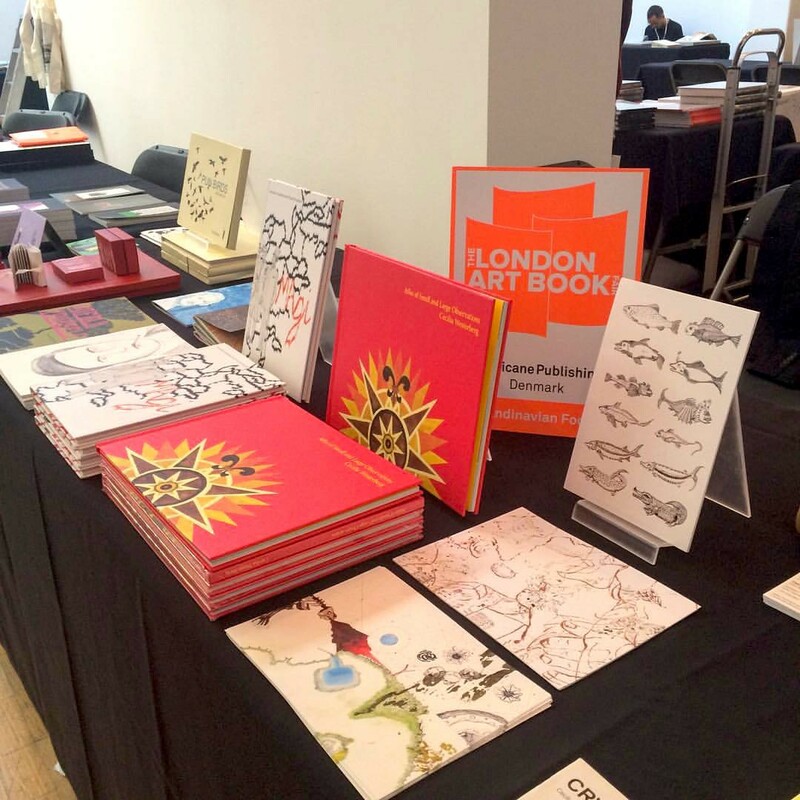 This year’s London Art Book Fair took place for the seventh time in a row, at the Whitechapel Gallery from the 10-13 September. 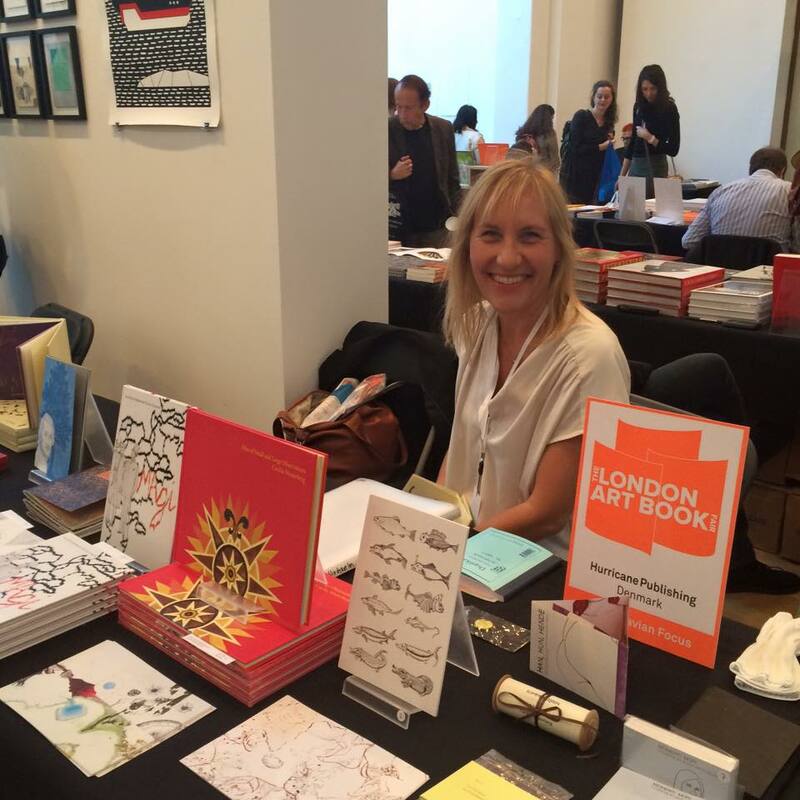 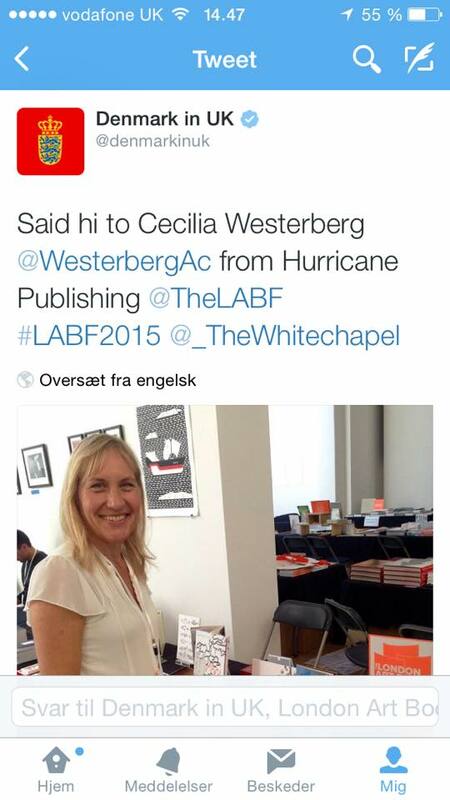 Free and open to the public, the London Art Book Fair presents international arts publishing, and during this year’s festival there will be a particular Scandinavian focus by welcoming twelve exhibitors from across the region – from Denmark this includes publishing company Hurricane supported by the Danish Embassy in the UK. 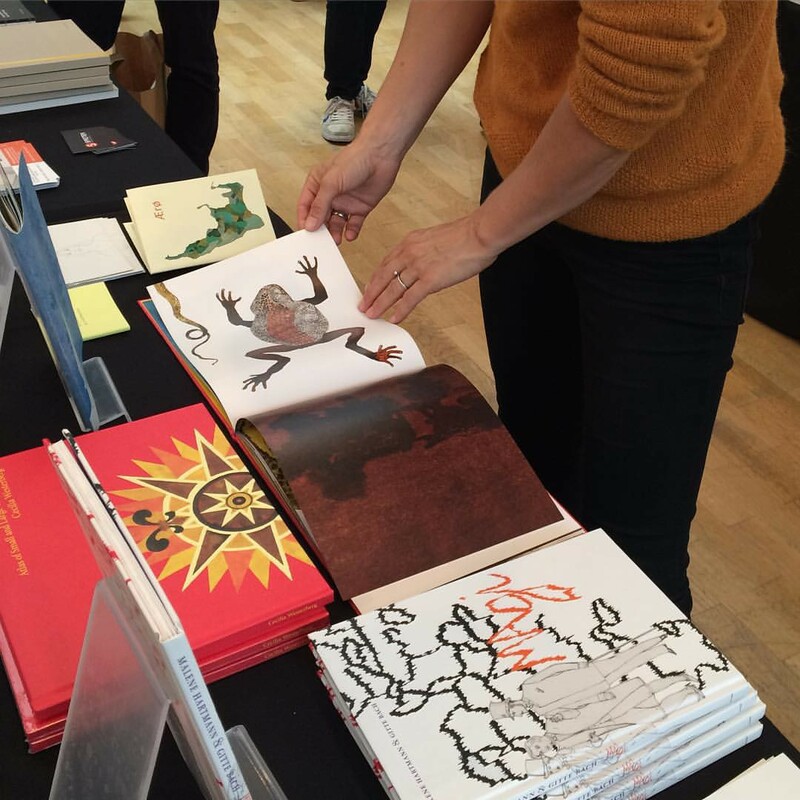 Hurricane presented books by Vibe Bredahl, Gitte Bach, Malene Hartmann and Cecilia Westerberg who launched the book Atlas of Small and Large Observations.